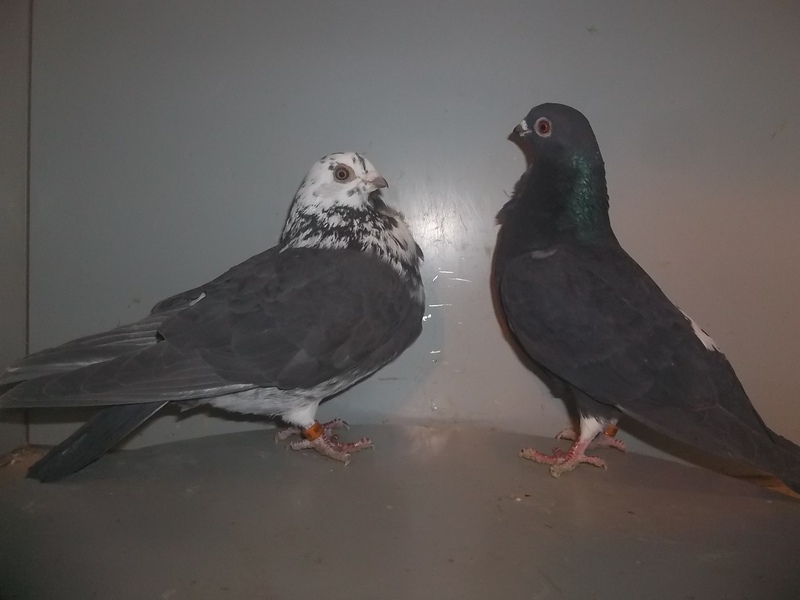 Listed below are birds that everyone can afford, with NO bird being priced higher than $60 on this page. 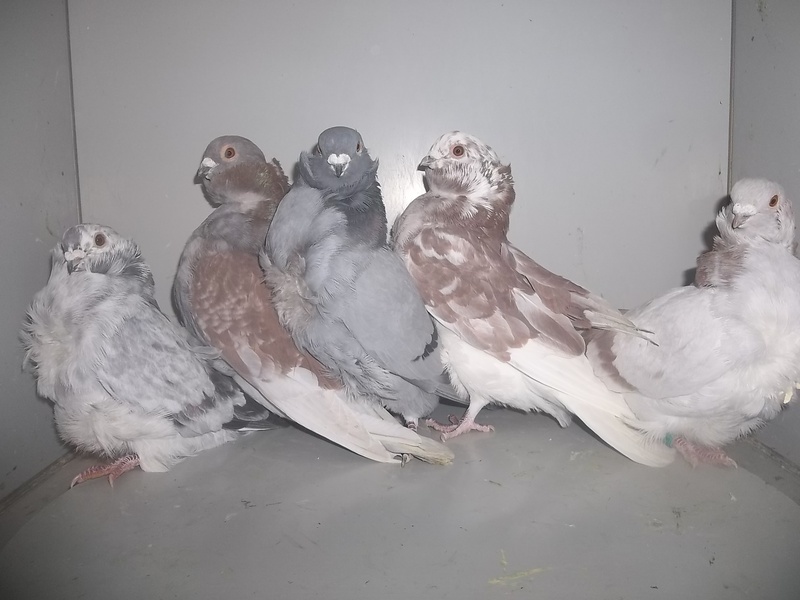 Five pack of Chinese Owls that includes both sexes of birds, and multiple colors (Picture above is generic picture of some I previously sold. 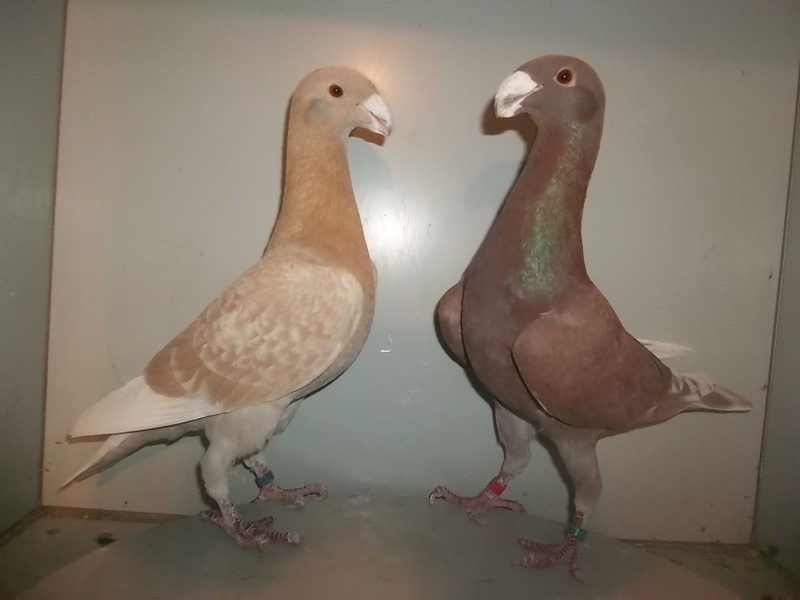 There are multiple colors including grizzle, red, brown, silver, etc that will be in five packs for sale and choice of color you get is at my discretion based on what is available). 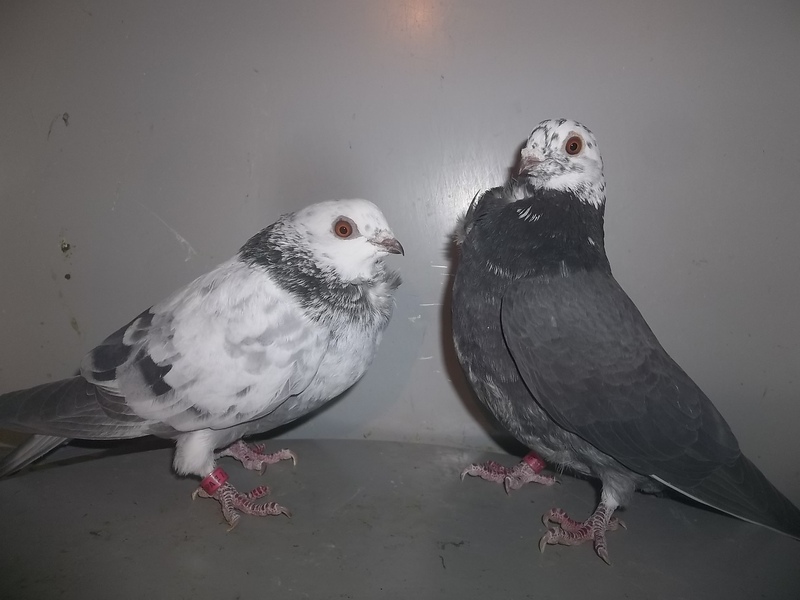 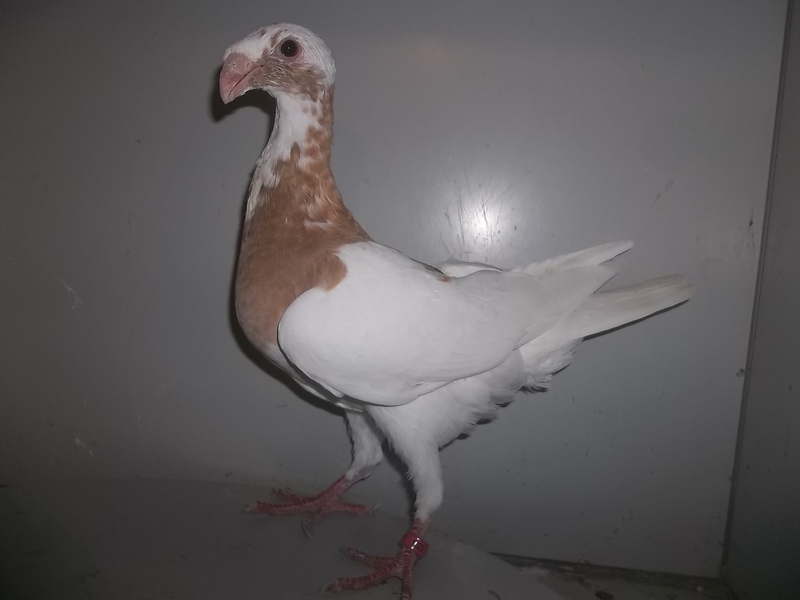 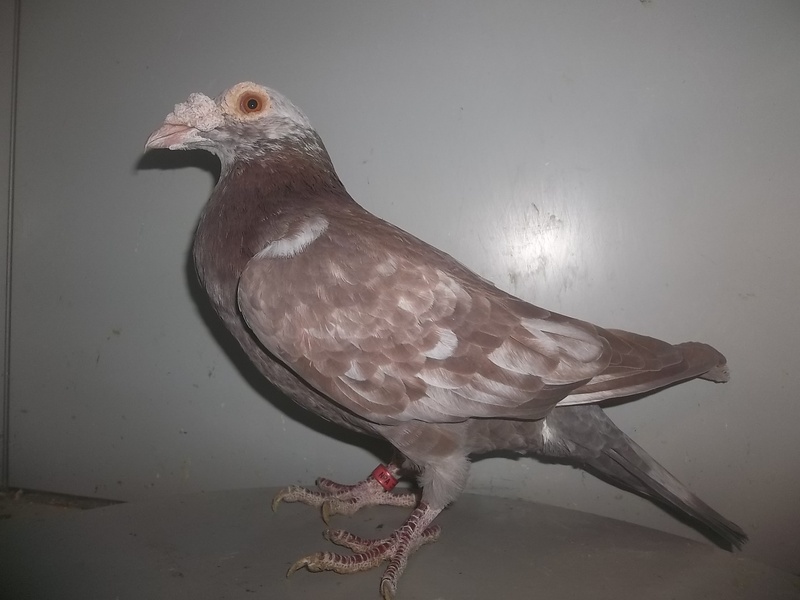 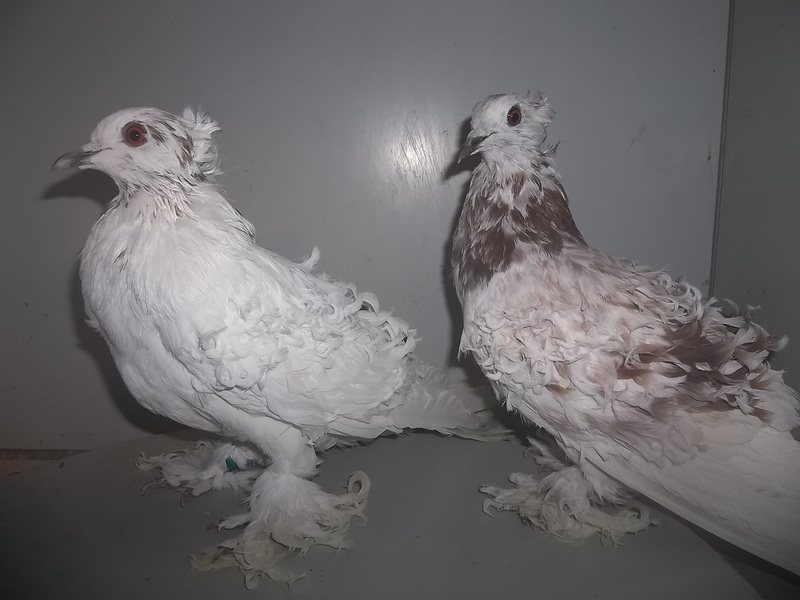 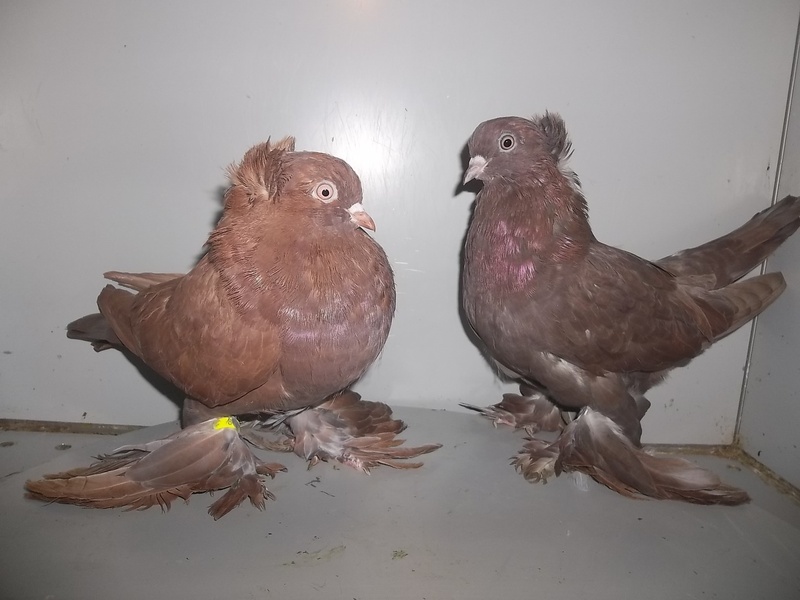 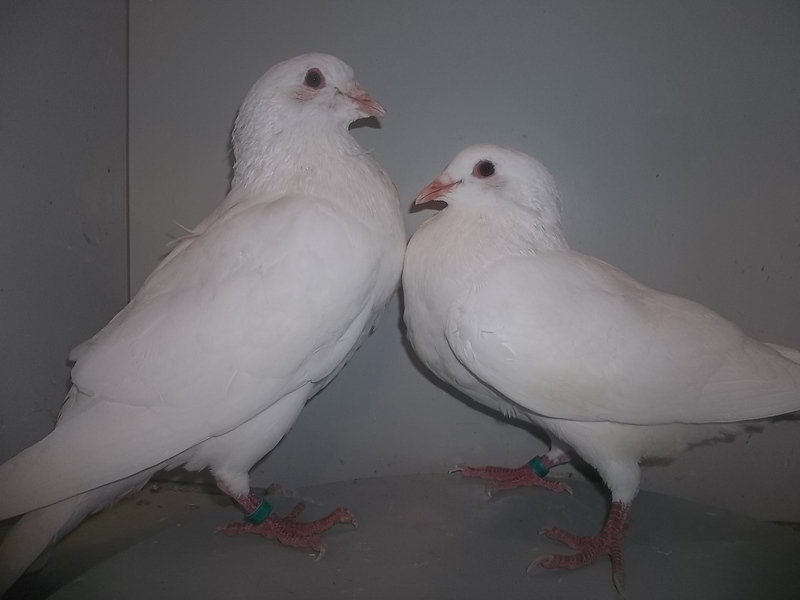 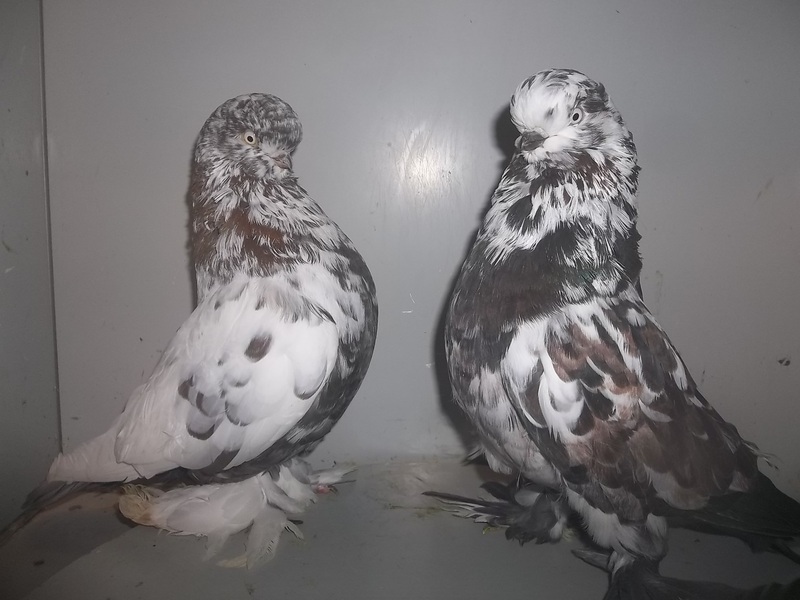 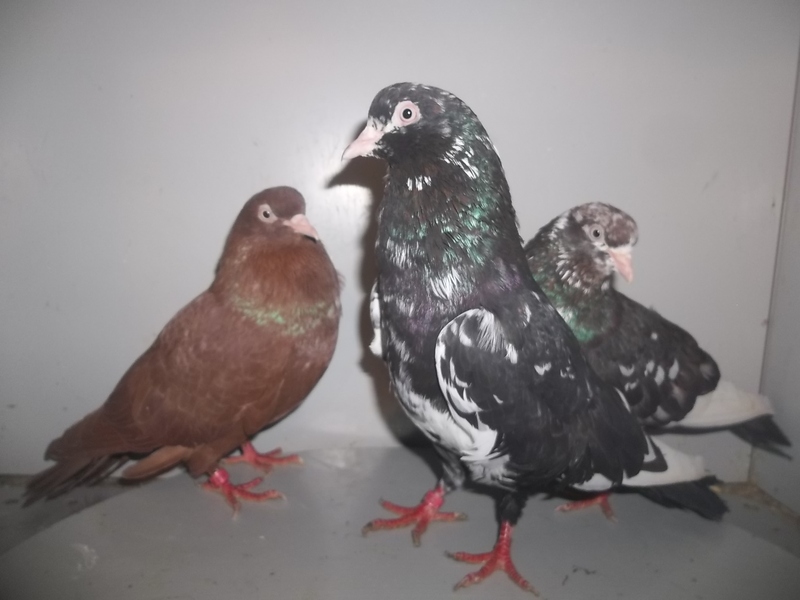 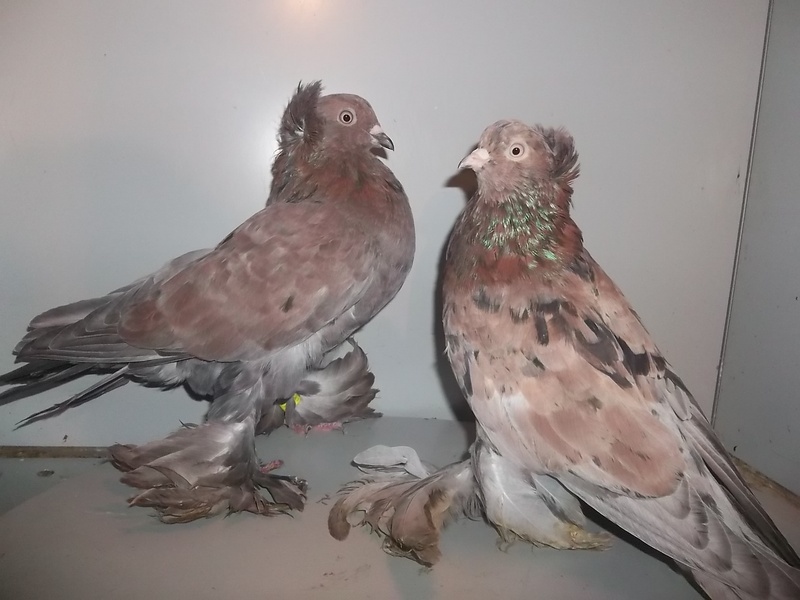 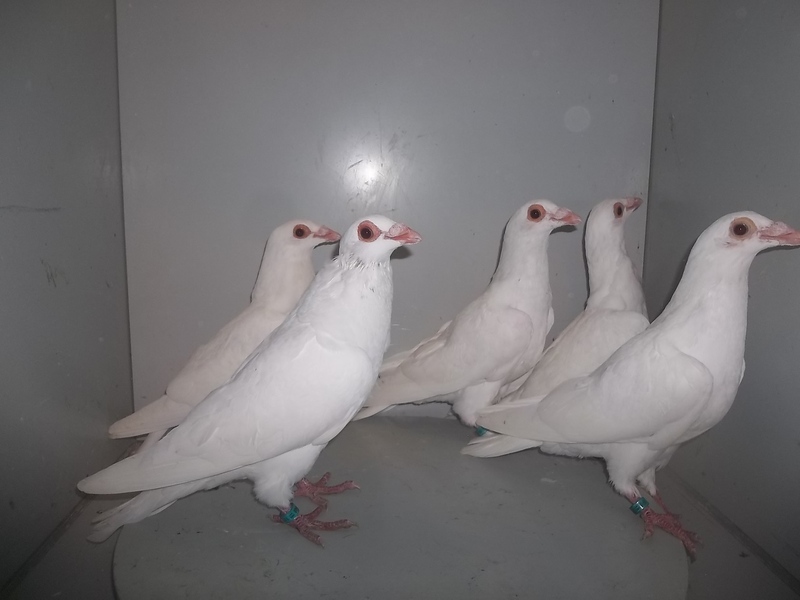 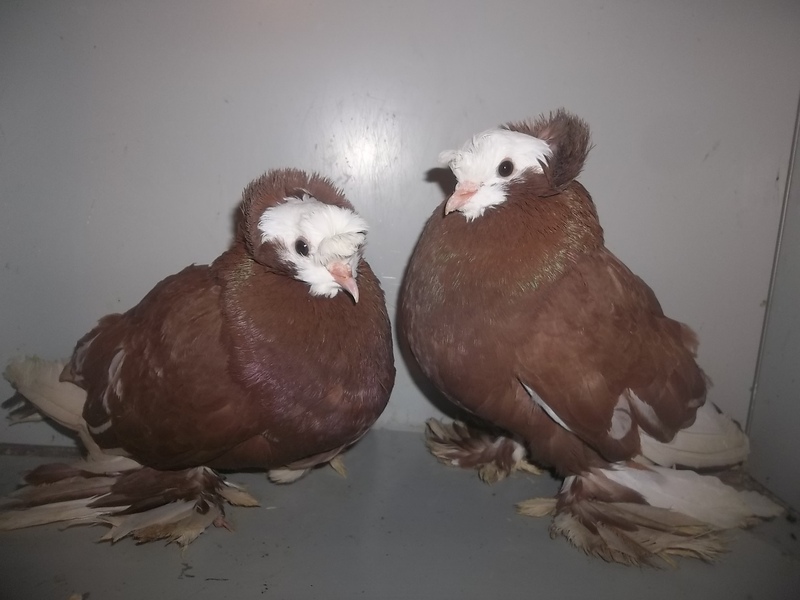 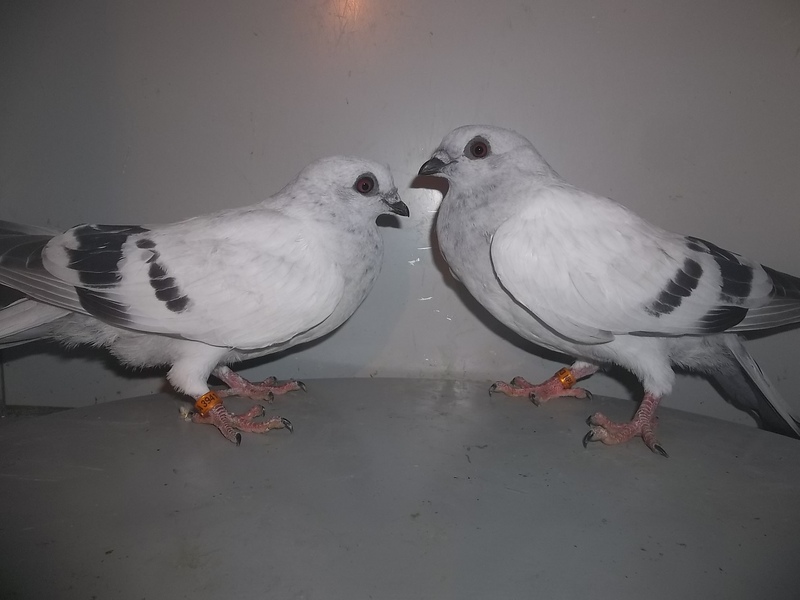 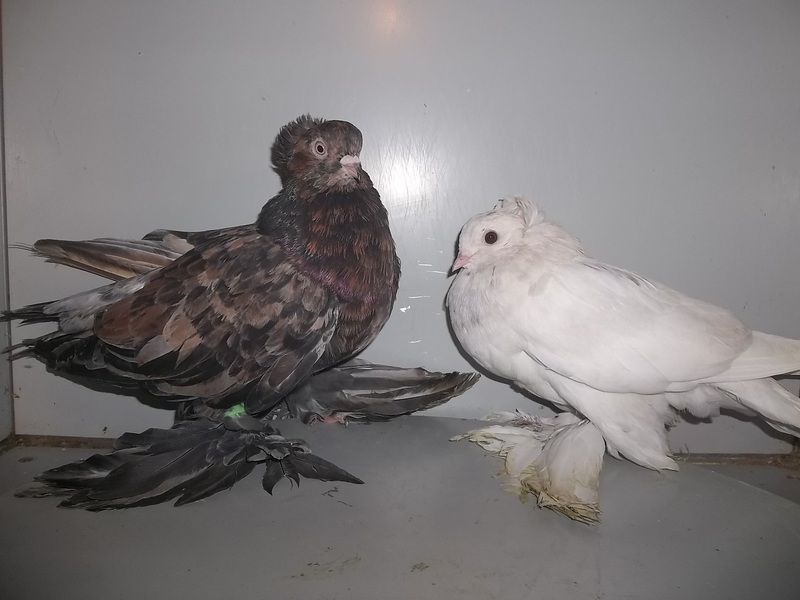 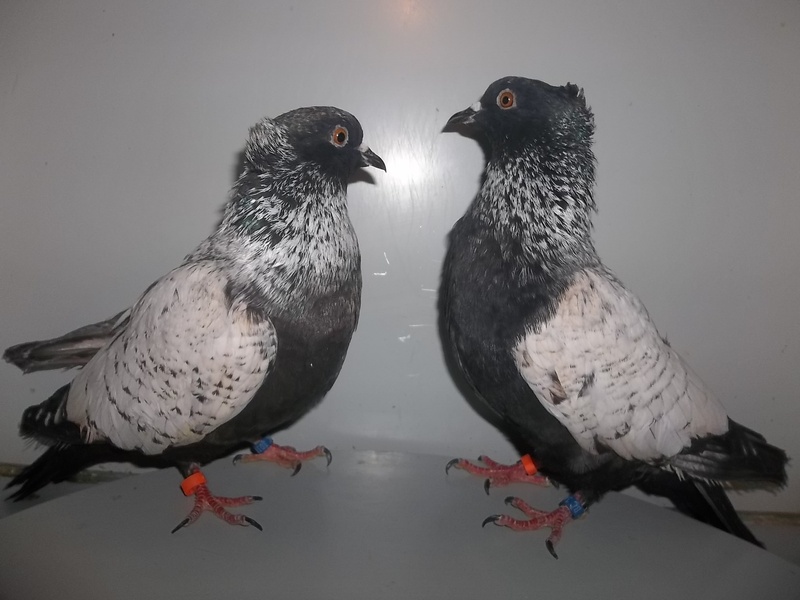 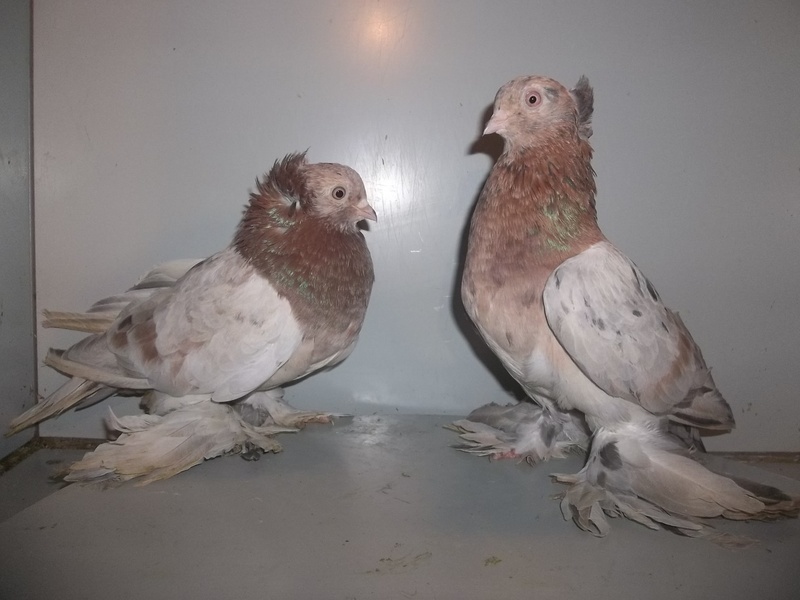 These birds are show quality calbre, and in excellent shape. 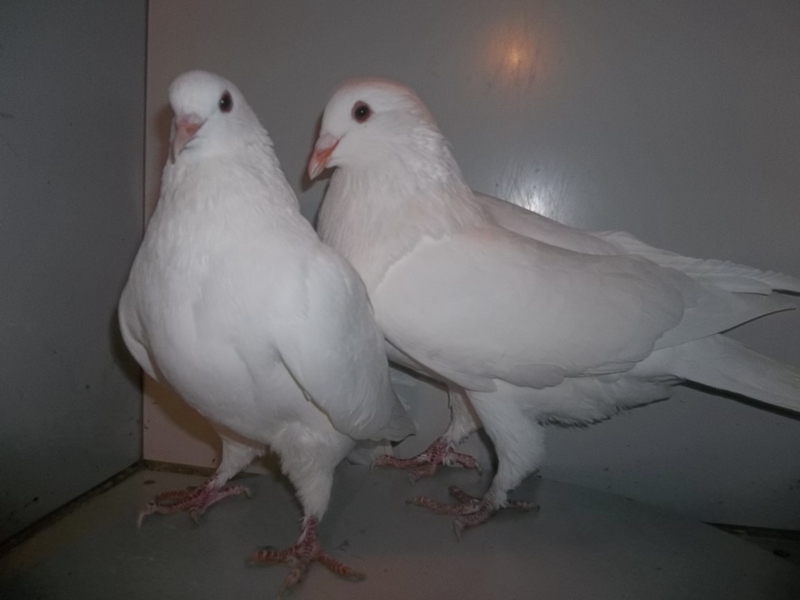 Price is $100 plus shipping (comes out to only $20 each).